Loubee Lou Blogs: Burt's Bees Lip Crayons. A little beauty review for you today. 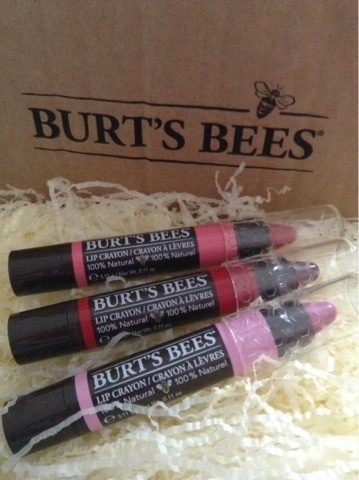 I was so excited when I received an email from Burt's Bees saying that they were launching these lovely lip crayons. For me, a lip product needs to cover all bases. It needs to be a strong colour, last for a long time, be easy to apply and must be as natural as possible. Many lip crayons/glosses/sticks tend to dry my lips out leaving them looking far from their best. The reason I was drawn to these was because Burt's Bees is known for its beneficial qualities and their wonderful ability to care for our lips/skin. These crayons in particular boast a whole host of good factors. For example, they're infused with shea butter to keep the lips moisturised and contain hendi and jojoba oil to enhance the goodness. 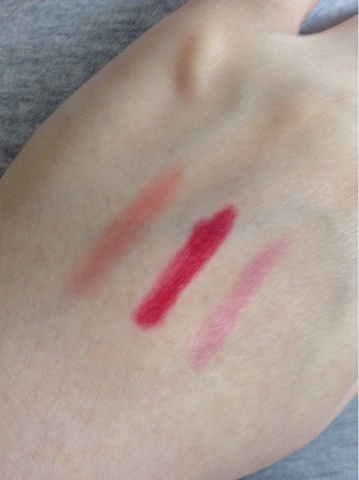 They're matte and creamy and can be used with added things like lip gloss if you chose. I preferred to use them alone because they're just super. When I saw these babies on a three for two I quickly snapped some up. The crayons are now £8.99 each. First impressions were great. I love the simplistic yet stylish design and they are so easy to use. The crayons aren't bulky and can easily slide into your bag. The crayon just glides over the lip allowing nice and even coverage. Another great thing is that you never have to worry about sharpening the crayon. It has a simple twist design so there's no mess or fuss. 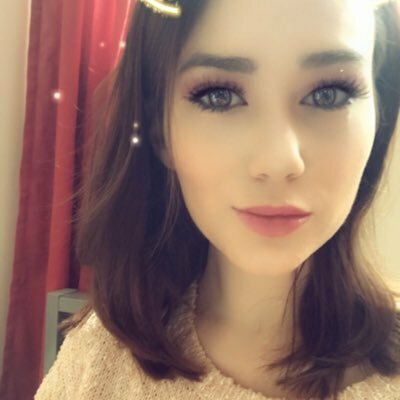 The colour lasted on my lips for about 6 hours which is really impressive. It never went patchy or faded, the colour simply stayed on and kept looking gorgeous. 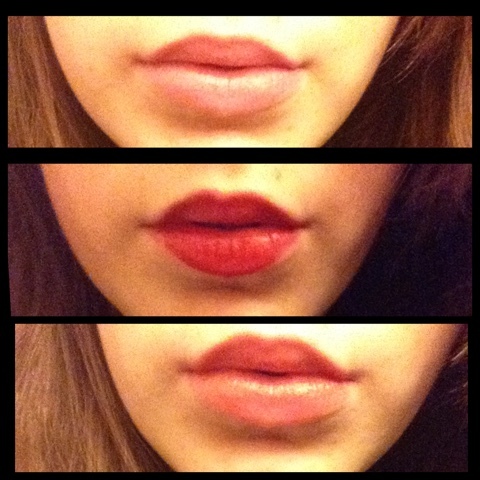 My lips continued to feel moisturised even when all the makeup came off at the end of the day. The product doesn't just nourish when it's on. It continues to give you soft and smooth lips long after the stuff is gone. I am so happy I bought these and am really tempted to go online and complete the collection. You can find the crayons online here and view more of their collection.